In this article, we will be taking a look at top 5 apps you can use to stream live TV channels for free on any Android device with an internet connection. Having an internet connection was a luxury about a decade ago but is a necessity in today’s life, and the same goes with owning a Smartphone. 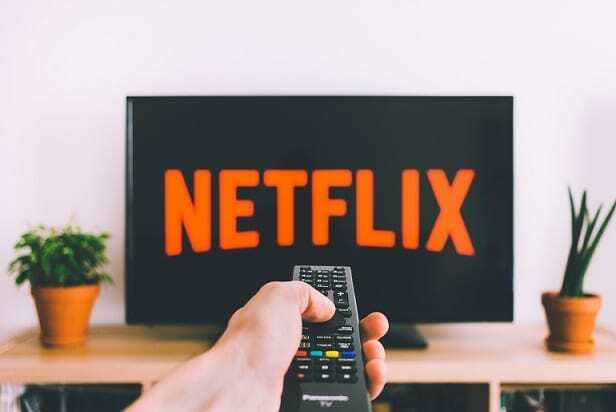 The trend of people buying the Television going downwards due to the feature provided by the combination of TV channel streaming and the Smartphone. 1) UKTVNow: The first app or one can say the topmost rated app that we are going to talk about is UKTVNOW; it helps you to get access to more than 500 TV channels in multinational languages from all over the world. There are about 3 million users of the application with a fair review of 4.0. One can filter shows regarding genre, language, type, and much more. 2) eDoctor: The second one on the list is eDoctor IPTV App; you can also install this through download Lucky Patcher. Along with 1000+ channels, you can also listen to radio from different countries. There are about 1.5 million downloads of the application from users across the globe. 3) Torrent Free Controller IPTV: The third one on the list is Torrent Free Controller IPTV. Now, this may sound a bit controversial, but this is one of the best application that’s there in the market. One can also download shows from their favorite TV shows. There are about 300 channels and radio combined. You would need to install an apk file from the website and then launch the apk file to run the application. You can find Apps like Gb Whatsapp and More on our Blog. 4) RedBox TV: The fourth one on the list is RedBox TV App, and they are home to 2000 TV channels from 60+ regions and 80+ languages. There are about half a million downloads of the application. The RedBox Tv app supports android player, MX player, 321 player and others that allow their users an easy to use the feature where they can select your favorite channel to choose the media player and play their favorite TV channel. 5) TVC: The fifth and the last one in the list is TVC. It allows users to watch the UK Based on television and radio. It is an internet based TV channel streaming that allows users to watch shows for free. It also allows you get shows from BBC, Channel 5, ITV, and many others, The premium version of the application doesn’t show ads. It has about 100,000 downloads from people across Europe. That’s it from us on the top 5 apps you can use to stream live TV channels. The listicle was created after looking into different views and opinions of publications and experts around the globe both online and offline respectively. Thank you for reading the article, and let us know if we have missed out on any of your preferred streaming service or if your favorite streaming service was mentioned above.